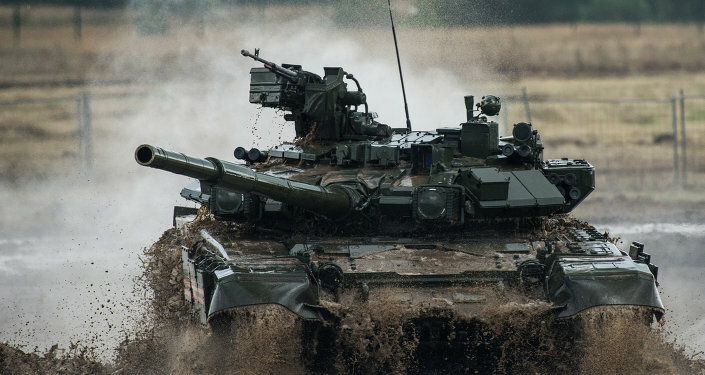 According to Scout Warrior, the US Army will only receive its first lot of SEPv3 tanks this month, and the service is only slated to receive six units. 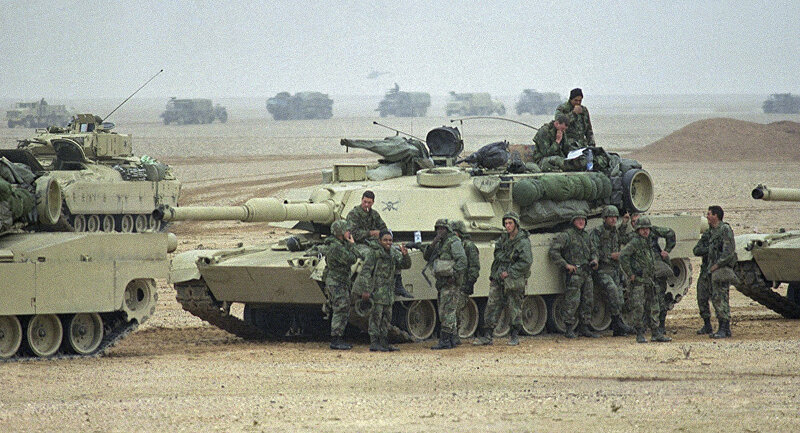 The Army maintains roughly 1,500 Abrams M1A2 tanks. The bureaucracy and acquisition confusion is dizzying, but the American taxpayers will inevitably foot the bill anyway. Despite not receiving the new SEPv3 tanks, the Pentagon threw $270 million at General Dynamics Land Systems on September 5 to deliver 45 more. In other words, before accepting the first prototype of the SEPv3, the Pentagon proved it didn’t really care how the prototype turned out and bought more upgrade packages anyway. 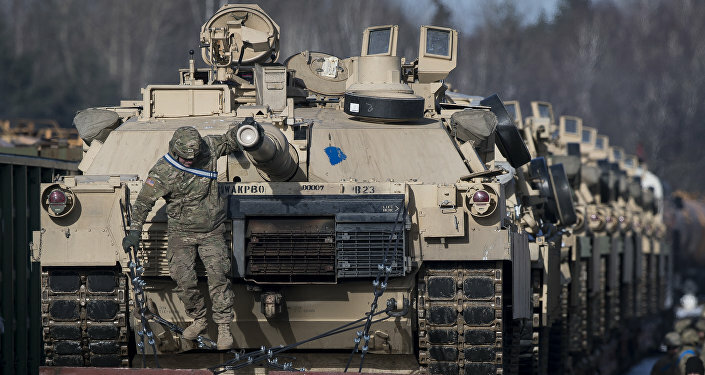 To boot, the US is plugging ahead with hundreds of millions of dollars for the "SEPv4" tanks — when, to reiterate, the very first SEPv3 units have not been delivered. While many Washington insiders bashed US President Donald Trump’s proposed $600 billion Department of Defense budget, the US Senate one-upped him this week and passed a $700 billion Pentagon budget on Monday. A poll conducted by the Center for Public Integrity in March found a majority of Americans support cutting DoD’s budget by $41 billion. Instead, Congress gave Trump his “historic” $50 billion spending bump, and then increased it another $100 billion — last year’s budget constrained DoD spending at $549 billion. “Republicans stopped caring about deficits long ago,” Tea Party conservative Senator Rand Paul (R-KY) said September 16. The GOP dominates both chambers of the legislature as well as the presidency, but the new spending wasn’t supported on party lines. An overwhelming majority of Senate Democrats voted in favor of the new spending on Monday, while 60 percent of House Democrats joined Speaker Paul Ryan (R-WI) in voting for a $696.5 billion defense budget in July. The only senators to join Paul in voting against the bill, officially referred to as the 2018 National Defense Authorization Act, were Sens. Kristen Gillibrand (D-NY), Jeff Merkley (D-OR), Ron Wyden (D-OR), Patrick Leahy (D-VT), Mike Lee (R-UT) and Bob Corker (R-TN). Despite Trump’s sacrosanct vow to "Buy American," an amendment requiring the Pentagon to do just that was scrapped from the final bill, CNBC reports. The experts who crafted the 2018 NDAA appropriated over $1 billion for more SEPv3 Abrams units. The reason this is such a nightmare is quite simple: there might be flaws and errors in the SEPv3 rollout that make the units unfit for combat or in need of further modifications. But the military can’t find out until those units are delivered — which, again, has not happened.